Nuclear Flasks, do you Americans have such things ? Now then, I thought I'd pop on here with a question that I know hundreds of you would share your intimate railroad knowledge with me. Being a foreigner from across the pond :-* I have often wondered if spent nuclear material is transported by rail across the U.S; as it is here in Britain in flask containers. 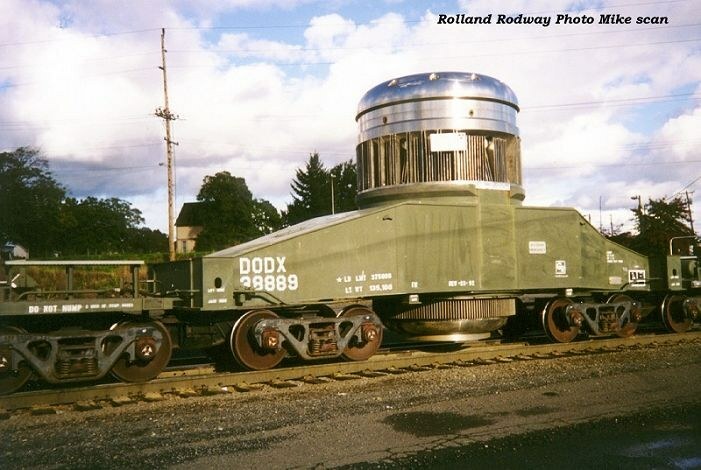 Having done a bit of hunting on several websites I haven't found anything remotely similar from you North Americans, is this something that is transported more byroad than rail, can anyone enlighten me, and if you do know of any Trainz assets anywhere to be found could you please let me know. Re: Nuclear Flasks, do you Americans have such things ? yes, it does transport by rail but i think most of the time this travels by an unmarked well protected road vehicle. by the way, we call them casks here, not flasks so that may be why you could not find any information. 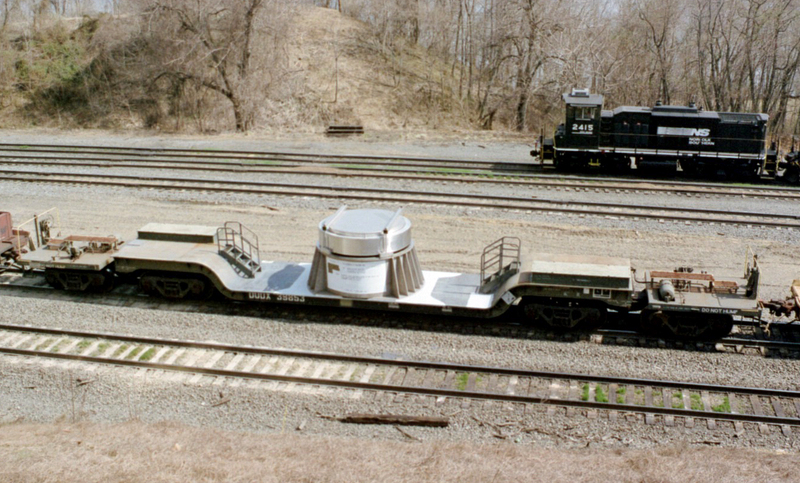 Sorry do not think anything like this is in trainz yet. Living near a nuclear power plant, I have only seen the flasks on semis. I do know that the history channel did a modern marvels on hazardous materials and their handling and it did show some old footage of conrail pulling nuclear waste to yucca mountain. Mile post 151 on the CSX Buffalo subdivision. there are several in trainz and they have been for some time. Justin and I recently visited the RR that hauls this stuff via rail out of Oak Ridge National Lab. I have shots of the DODX cars if you need them, no casks on them at the time either. That place was just weird! It felt like we were in a different country, like some type of industrial movie set.